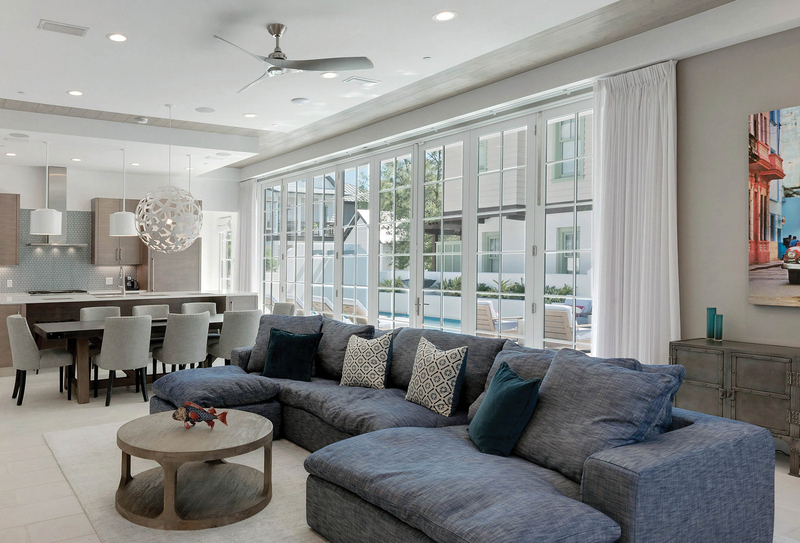 Kolbe Windows & Doors presents an HVHZ-approved Ultra Series beveled direct set, among other impact-certified units, at the National Association of Home Builders International Builders' Show (NAHB IBS) in booth #W3870. 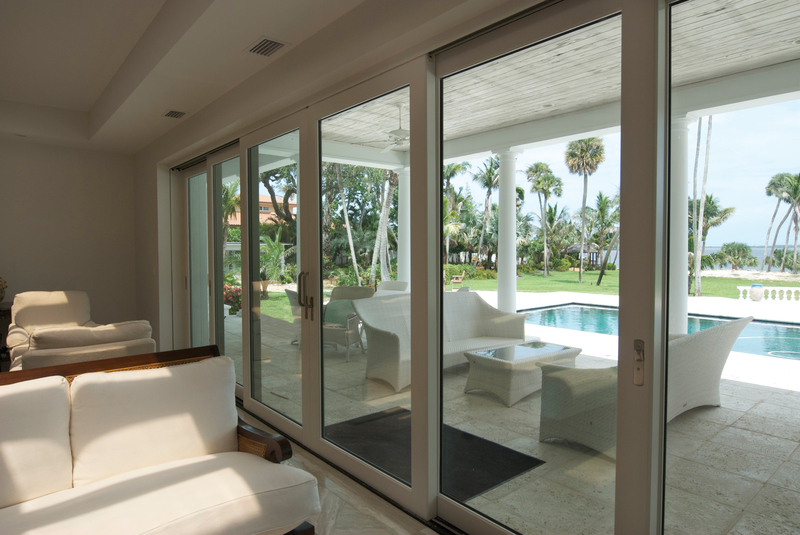 "With the strict building codes of the coastal areas aimed toward preventing excessive damage during tropical storms and hurricanes, Kolbe offers products to meet specific impact resistance needs," says Cindy Bremer, vice president of marketing at Kolbe Windows & Doors. 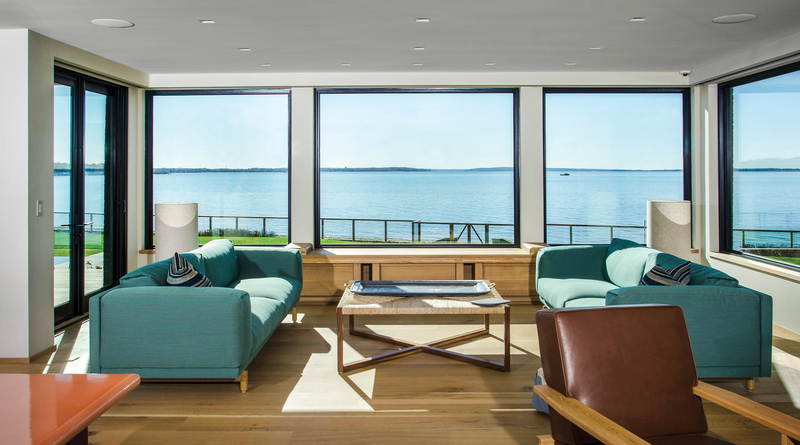 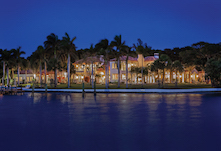 "Our innovative windows and doors are tested extensively by independent organizations to meet or exceed the strict building codes of the coastal regions to provide added security and peace of mind," states Bremer.